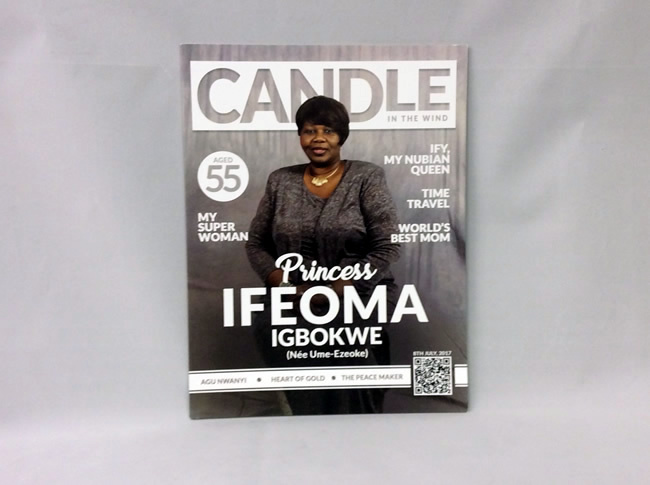 Magazine Printing DC - Short Runs, Great Service! 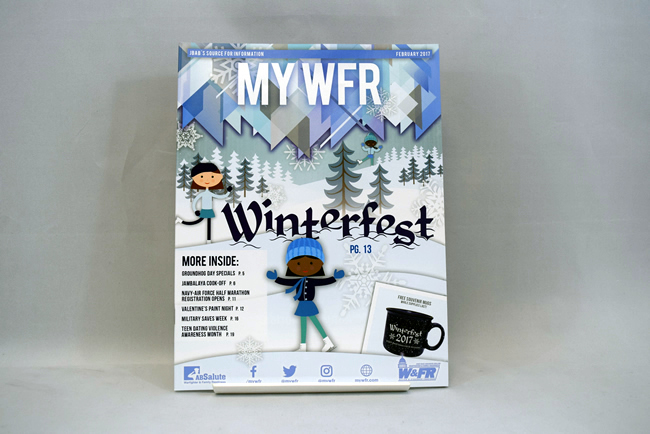 Magazine designs, printing and delivery can be enjoyable. YES, print magazine can be stress-free and easy. When you are ready to create a magazine, choose the right magazine publishing company, Heritage Printing, we know how to publish a magazine. Communication is the key. We offer so many methods of communication, it’s almost impossible for us not to relate to you and provide outstanding print service. Seriously, our 40+ years as one of the top printing companies have taught us that, “If we communicate, we don’t mistake!” Inspect a copy of Making Magazine and possibly Create Magazine, these are high quality publications that represent the commercial printing industry exceptionally well. 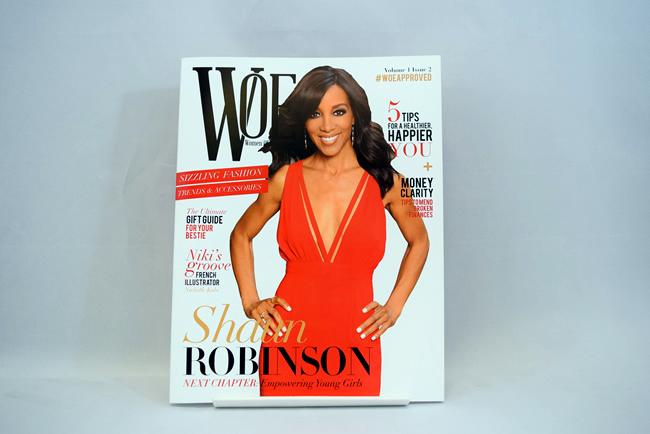 This is quality wholesale magazine printing you can expect from Heritage. Short-run, digital printed, saddle-stitched magazines are easy for us to print, we have the printing press technology, equipment, dedicated staff and experience for fast magazine making. We know short-run magazine printing like the backs of our hands. Short-run, digital printed, saddle-stitched magazines are easy for us to print, we have the technology, equipment, dedicated staff and experience, we know short-run magazines like the backs of our hands. 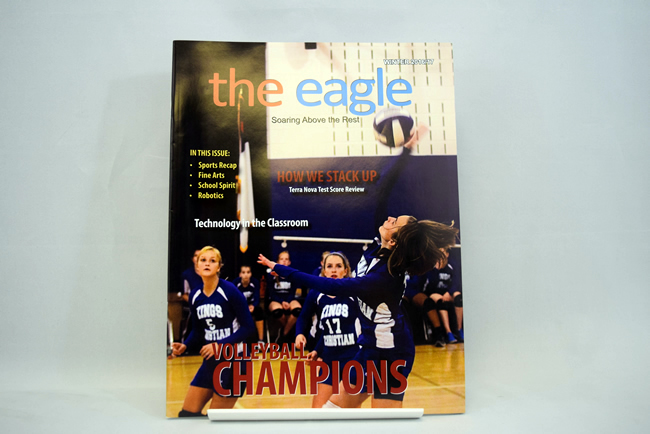 Custom magazines attract readers and advertisers with engaging full color image and copy. Full-color is not an expensive endeavor, many times it’s less than expected. Monotone magazines have little appeal to an audience, full color magazine printing strongly enhances your publication. Cover stock is important, it’s the initial appeal to your reader and improves durability for mailings. Glossy coated paper, with an aqueous coating, offers a rich, durable look, whereas the matte coating provides a more modest appeal while improving readability. Copy pages can be lightweight or heavy stock, depending on the content and the reaction you are expecting from your readers. Our binding options include saddle stitch and perfect binding, other binding options available for unique orders. Our process elaborates on how to make a magazine, magazine format and all A to Z topics regarding your magazine. Publication printing is easy because of our experience, we know how to develop a quality publication magazine that will make you proud. We ask the right questions and keep you informed every step of the way, no surprises, no headaches when publishing a magazine with us.